Rules and regulations may govern Johne’s disease control programs, liability from sale of MAP-infected animals or other issues. Readers are advised to contact their state, provincial, or national animal health department. Often there are not goat-specific rules. 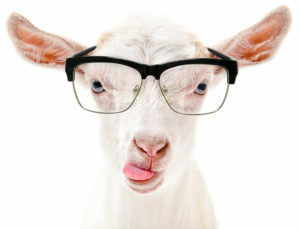 Rather, goats fall under the general category of agriculture animals where the most common rule is “buyers beware”. Regulations concerning goats and Johne's disease are specific to each locale. Best advice is to contact the local veterinary authority.